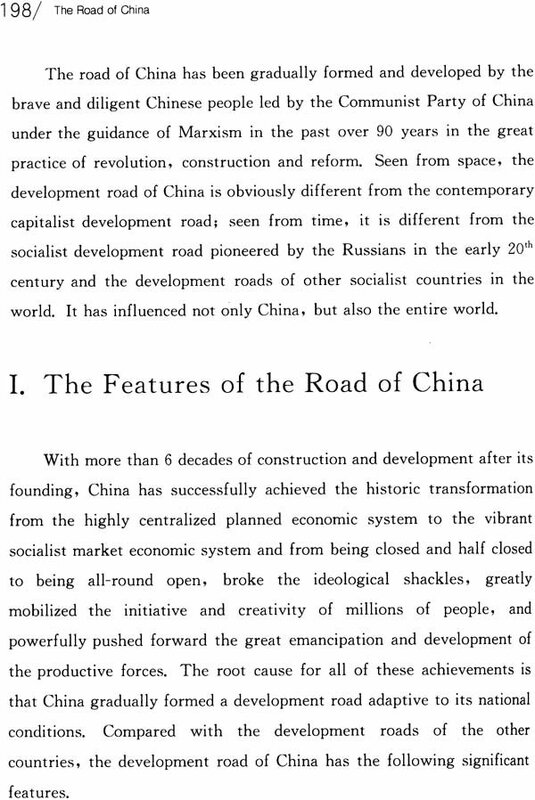 From 1921 to 2011, the Chinese revolutions, constructions and reforms had gone through 90 years. 90 years may be a lifetime for a person, while it is only a short period for a country or nation. If it were put in the 5,000 years of Chinese civilization or the historical process of renewal of the Chinese nation, it would be a split second which is worth being particularized. In these 90 years, the Chinese nation has achieved three historic leaps under the leadership of the Communist Party of China (CPC). The first historic leap is the founding of the People's Republic of China, which happened during the establishment of the Communist Party of China and the founding of the new China. In those 28 years, the Communist Party of China led the Chinese people to launch the Northern Expedition, the Second Chinese Revolutionary Civil War, the War of Resistance against Japan and the Liberation War, through which overthrew the ruling of the Kuomintang, successfully completed the task of the new democratic revolution, found the People's Republic of China, and achieved national independence and people's liberation that had been expected by the Chinese nation since modern times. A new historic era for the development of the Chinese national thus commenced, and a new page was turned for the modernization of China. 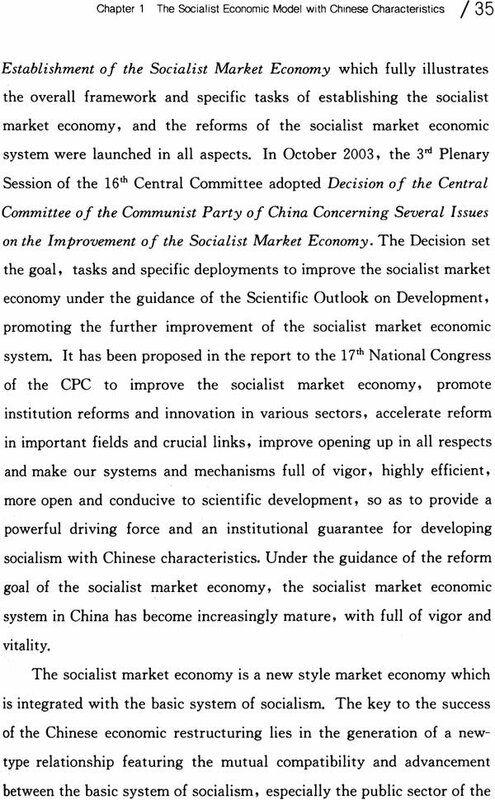 The second leap is marked with the establishment of the brand-new socialist system, which took about 30 years. After the founding of the new China, the Communist Party of China led the Chinese people to creatively complete the socialist reforms, achieved the transformation from new democracy to socialism, and built the basic system of socialism in an all-round manner, pushed the oriental country whose population accounted for one fourth of the world population, to a socialist society. After the establishment of socialist system, cored with Mao Zedong, the first leading authority of the Communist Party of China made thorough explorations over the right path to build socialism, achieving fruitful results and greatly promoting the development of the cause of socialism. To build socialism in a country with backward economy and culture like China is the most profound and extensive social reform in the Chinese history, as well as a great leap in the social reforms and historic progresses in China, which enormously supported and pushed forward the cause of socialism in the world. 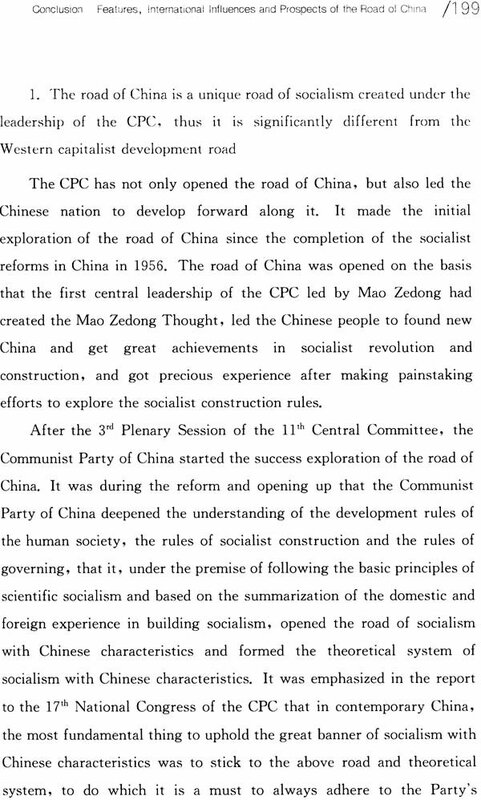 The third leap is marked with the creation of the great cause of socialism with Chinese characteristics, which blazed the correct road for achieving the great renewal of the Chinese nation. It also took about 30 years. 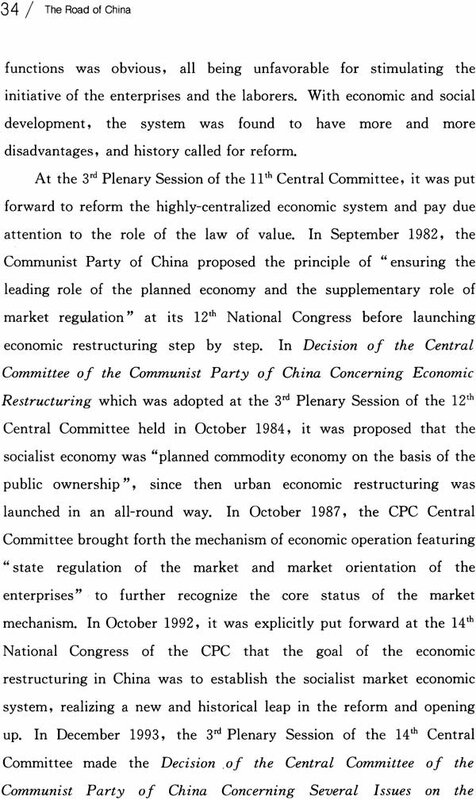 With the 3rd Plenary Session of the 11th Central committee as the symbol, China entered the new period of reform and opening up and socialist modernization. Based on years of socialist construction, China summed up the domestic and foreign experiences, made painstaking explorations, adopted the new policy of reform and opening up, established the basic theory, route and programs of the Communist Party of China at the primary stage of socialism, and formed the system of socialist theories with Chinese characteristics. 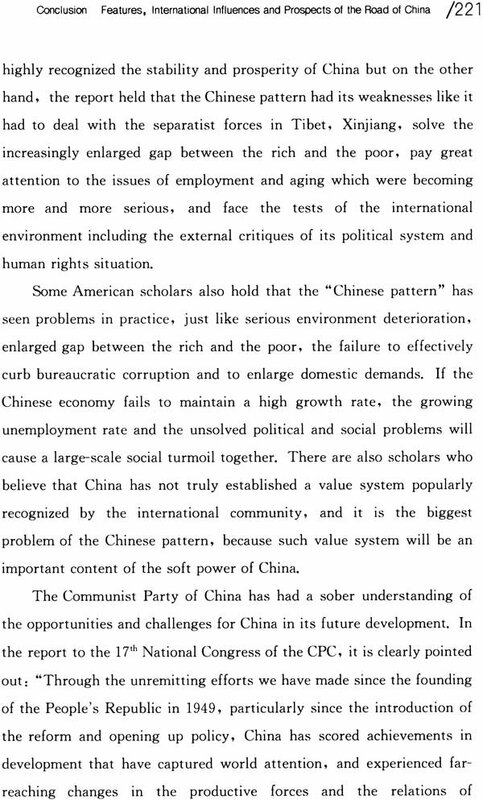 When socialist countries encountered serious setbacks in the world and world situation was changing dramatically, the Communist Party of China stood its ground steadfastly and socialist displayed great vigor and vitality. 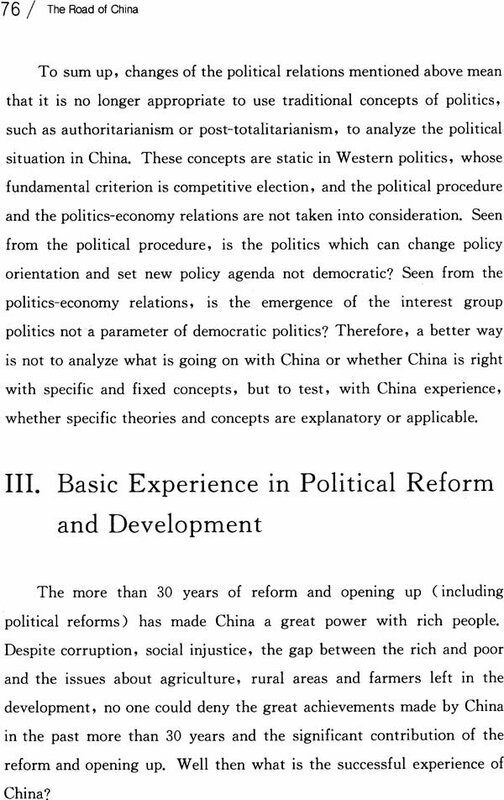 The above three historical leaps have brought to China earthshaking changes. 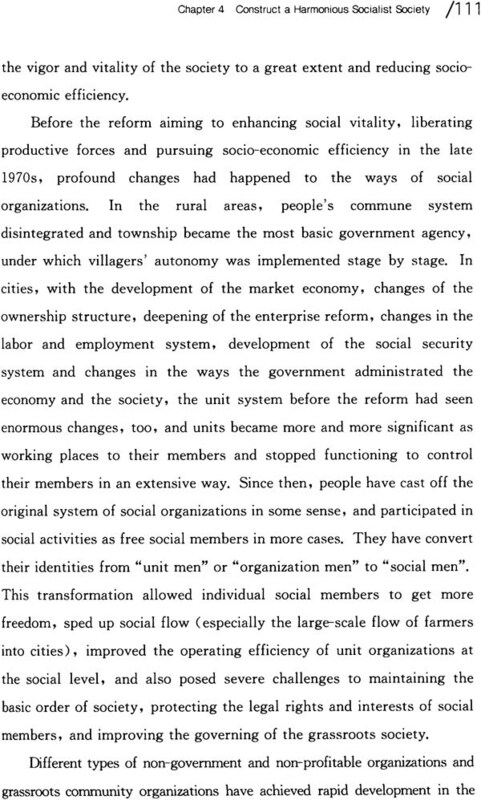 China has successfully achieved the transformation from a semi-colonial and semi-feudal society to socialism, from planned economic system to socialist marketing economic system and from closed or half-closed to open in all aspects. With nearly a hundred years of explorations and with their diligence, ceaseless efforts and modesty, Chinese people has been learning from other countries in the world and found a development mode with Chinese characteristics. 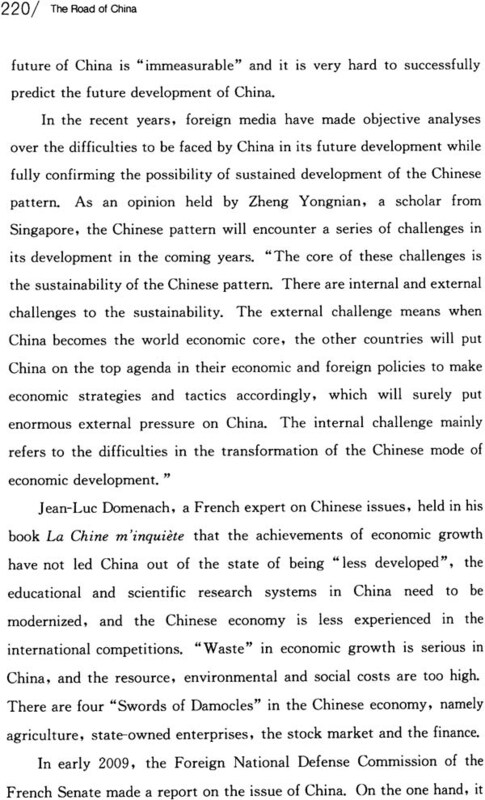 It adapts to the Chinese national conditions and the world trends, and wins whole- hearted supports from Chinese people. 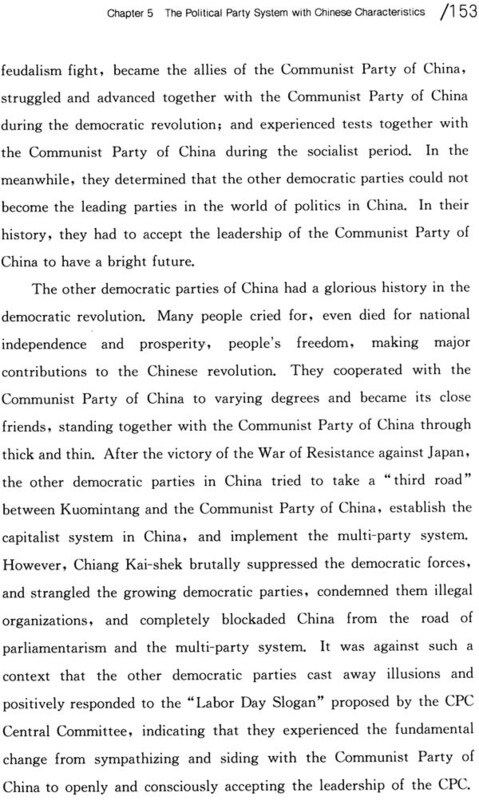 In these 90 years, China has seen brilliant achievements made by Chinese people under the leadership of the Communist Party of China: It has seen the establishment of the state power featuring people's democratic dictatorship, and the great leap from feudal monarchy which lasted for thousands of years to people's democratic politics. It has seen the establishment of an independent and relatively intact national economic system. The economic strength and overall national power of China have been strengthened significantly. With more than half a century, China has not only got rid of the poverty and illiteracy, but also built a modern industrial system covering extensive fields. It has seen the constant development of the socialism culture. The ideological and moral qualities, scientific and cultural qualities, and the overall level of education of the Chinese people have been improved all the way, which demonstrates the new spiritual outlook of the Chinese nation. It has seen the thorough conclusion of the separation in old China and the realization of a high degree of national unification and unprecedented unity of all ethnic groups. Hong Kong and Macao have returned to China successfully, realizing the long-cherished wish of China. The exchanges between the compatriots in Mainland China and those in Taiwan have been strengthened constantly. The solution of Taiwan issue and the unification of China will come true someday. 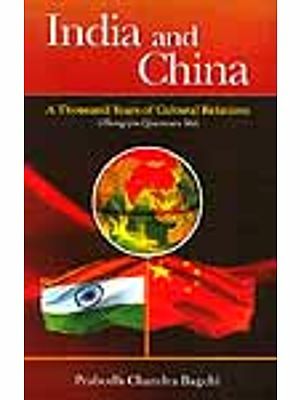 China has been sticking to the policy of independence, self-reliance and peaceful diplomacy, set itself against hegemony and power politics, strived to protect the just rights and interests of developing countries, and pushed forward the establishment of a fair and rational world political and economic order, making important contributions to the noble cause of world peace and development. The international status and world influence of socialist China have been growing with each passing day. It has strengthened the building of the Communist Party of China. The team of party members has kept expanding and the governing capacity of the Communist Party of China has improved. 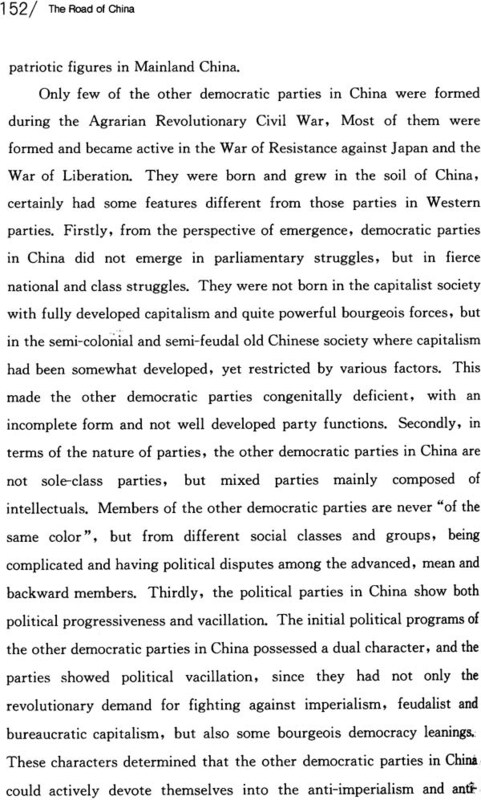 In these 90 years, the Communist Party of China has developed from over 50 members at its commencement in 1921 to a big party which has been governing for over 60 years and had more than 80 million members. 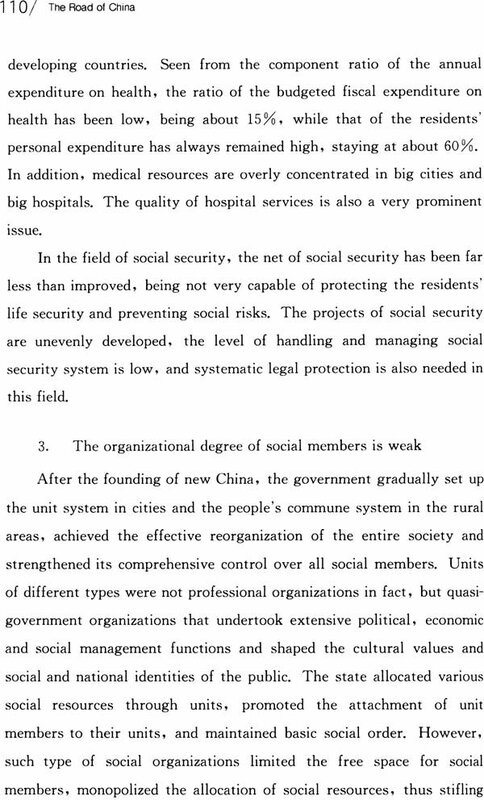 The Chinese people have seen a flourishing socialist country. 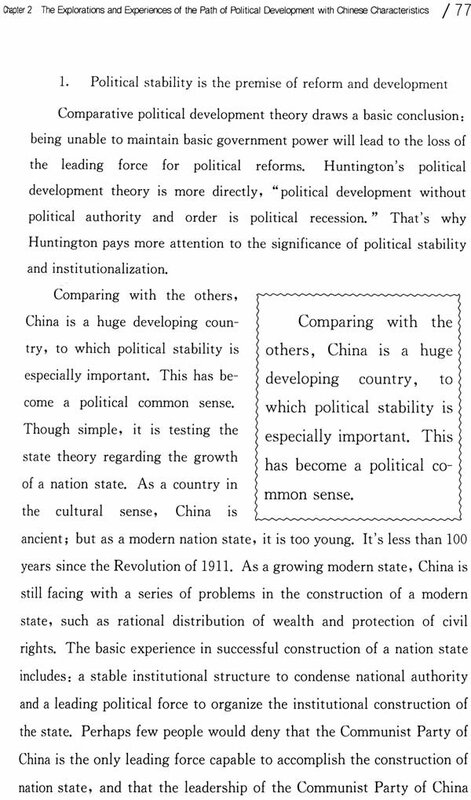 Facts have proven that the Communist Party of China IS a great, glorious and correct Marxist Party, as well as the core force of leading the Chinese people to constantly pioneer in new causes.